The ATP and WTA events in Auckland, the Heineken Open and ASB Classic, have become the ASB Classic. The multi-year agreement will secure the tournament in its current location, said tournament director Karl Budge . One of the country’s biggest banks, ASB is expanding its sponsorship of the women’s event to also take on title sponsorship of the men’s. “The event is acknowledged by players and fans as a highlight on the women’s and men’s global tours. 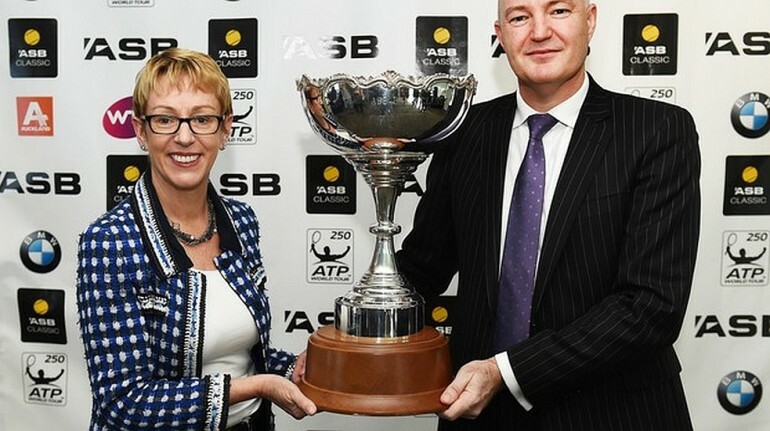 Our ongoing commitment to supporting tennis in New Zealand will see the ASB Classic tournament continue to delight players and fans alike with two weeks of exceptional tennis in a uniquely fun and intimate environment,” CEO Barbara Chapman said. Heineken, which has been associated with the tournament for 18 years, will stay as a sponsor of the tournament. It was said that the change was in anticipation of new regulations restricting alcohol sponsorship. The legislation was “a consideration but it isn’t the primary reason” for the reduction in sponsorship, said Andy Routley, managing director of DB Breweries. “The company used the tournament to launch the product in the country. “The Heineken Open has been instrumental in helping grow awareness of the Heineken brand in New Zealand, from its infancy into the well-recognized and leading premium international lager it is,” he said. 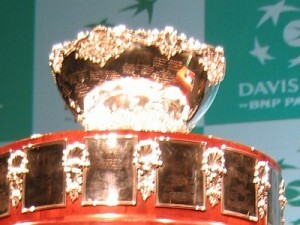 The tournament won an award for the ATP’s best fan experience and was voted the WTA’s best International tournament.